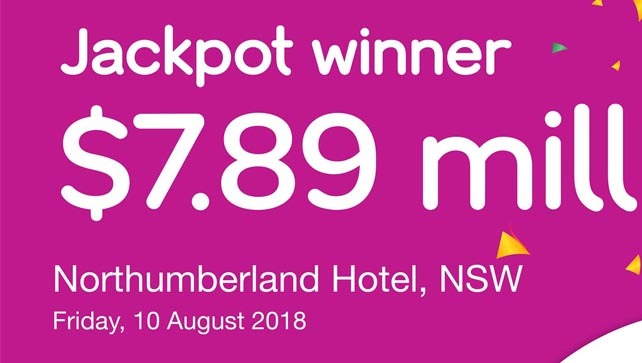 The biggest cash prize in Australia in Keno history has been won by a Newcastle tradie, his ten numbers collecting him $7,898,799.30. The 43-year-old worker, who has asked to remain anonymous, has been a player of Keno’s regular five-number game, but last Friday at the Northumberland Hotel, on a whim decided to play Keno’s newer Mega Millions game, with ten numbers. Outlaying $26 for 13 games, he was in something of a state of shock when all numbers came up, bringing Keno’s top prize. It is just the third time this has occurred in Australia since Keno launched. Having worked full-time since leaving high school, he is now considering retirement. Each month over $77 million is won by Keno players in pubs and clubs throughout NSW, Victoria, Queensland and the ACT. 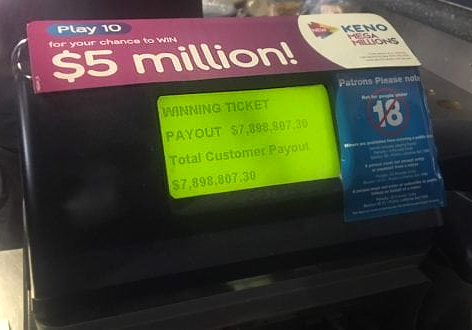 “Keno loves to make millionaires and now we’re making multi-millionaires, so it couldn’t get any better for us than moments like this,” offered general manager, Terry Fowler. 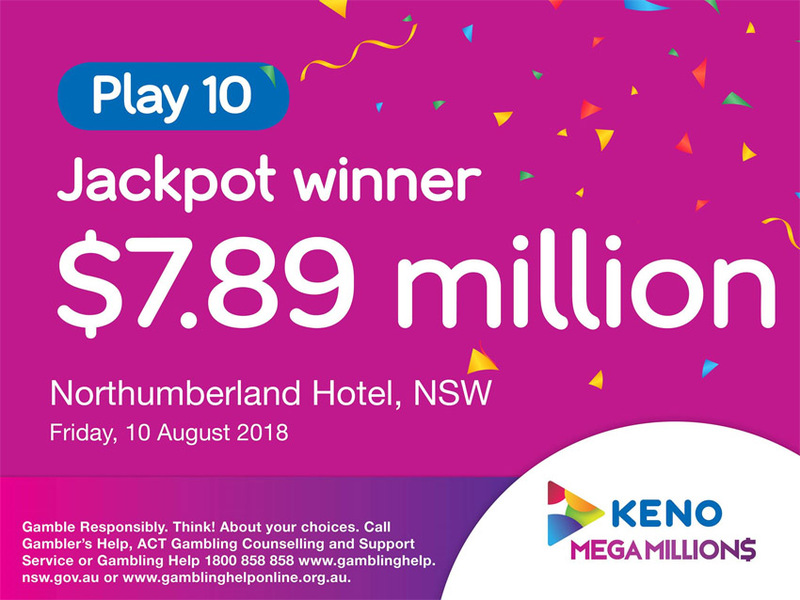 Keno launched Mega Millions in NSW in late 2016. To date it has sold six million tickets, producing $64 million in prize money. 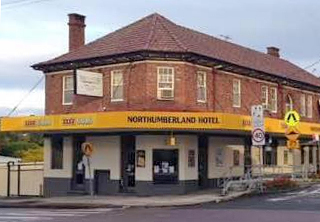 Over $36 million is won every month by NSW players in pubs and clubs, and over $7.6 billion has been paid to NSW players since Keno began in late 1991.